Alain Prost adds yet another championship to his already impressive list of records. 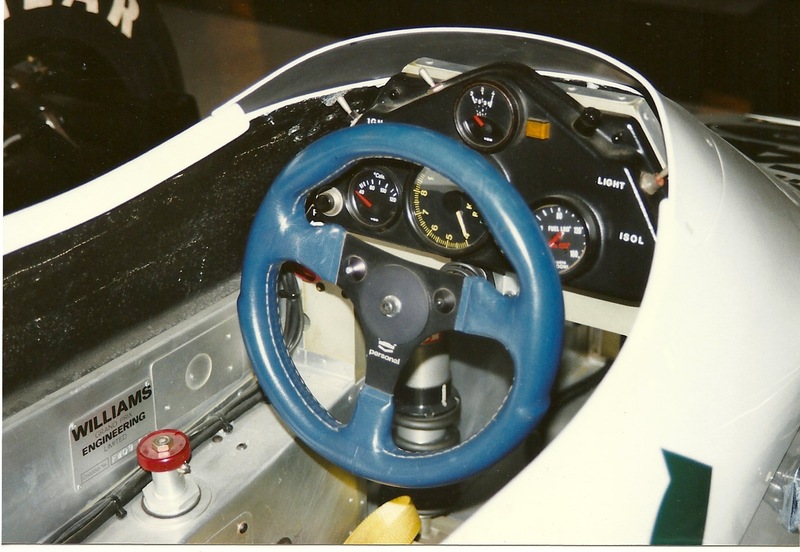 Damon Hill is promoted from test driver to replace Nigel Mansell after a strong campaign from the British Press expressing outrage at Mansell’s dismissal. Mika Hakkkinen was also considered for the drive. Mid-season Williams announce that for the 1994 and ’95 seasons the team will be sponsored by Rothmans. 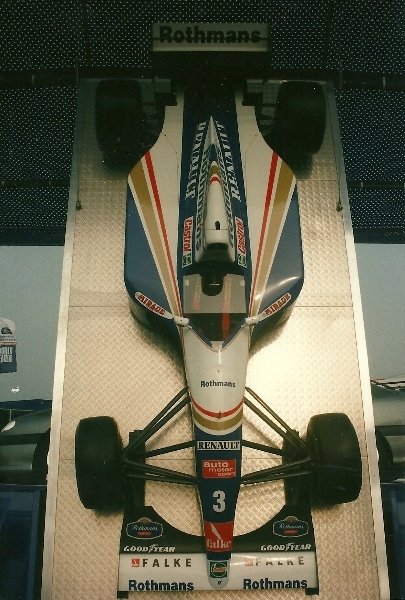 Engine failure robs Damon Hill of his first win at Silverstone with 17 laps to go. 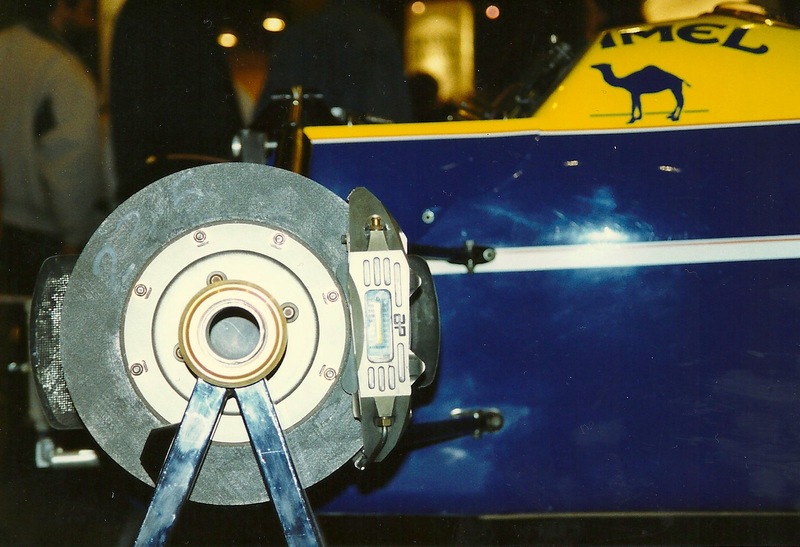 Two weeks later tyre failure robs Damon Hill of his first win in Germany with just two laps to go. Hill had to wait just another few weeks before securing his first Grand Prix, in Hungary, leading from start to finish. He then went on to win the next two as well! 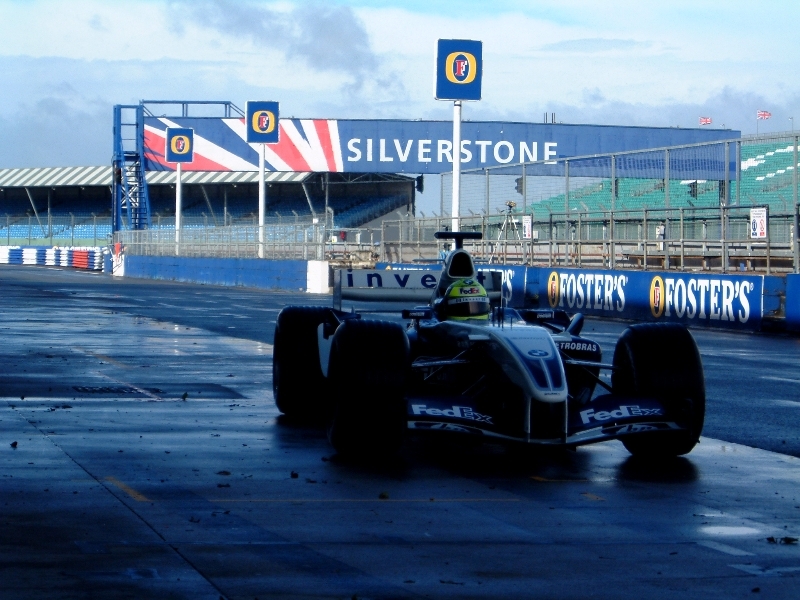 Alain Menu drives an FW15 at Abingdon airfield, testing out continuously variable transmission for the team. 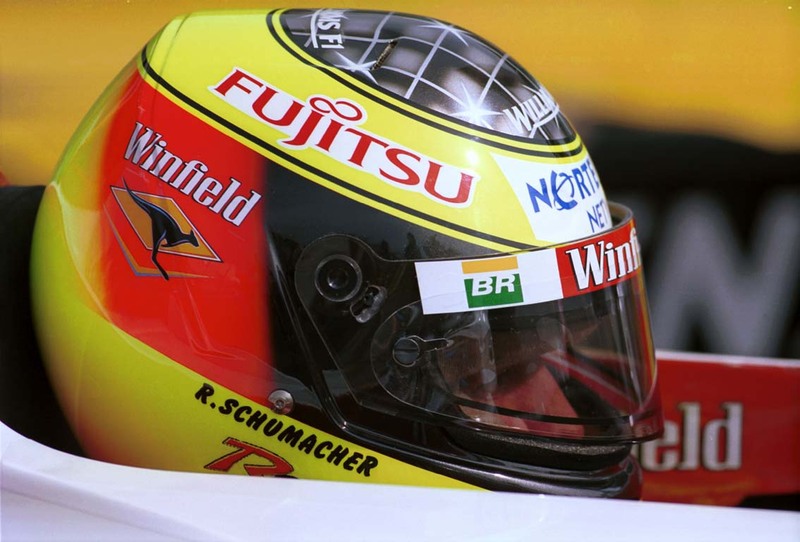 Portugal – Alain Prost announces his is to leave the team – just 24 hours before he seals his fourth drivers championship. Williams announces Ayrton Senna is to join the team for the 1994 season. Strong performances from both drivers ensure that the team retains the constructor’s championship.